March 21, 2012: Add a listing for MIG BANK. The minimum to open account is pretty high but I guess it’s typical for all Swiss based Forex brokers. 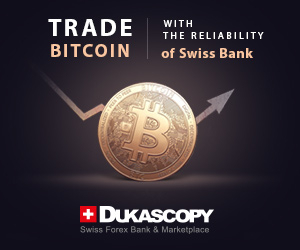 At the moment I trade with another broker but having account with Swiss broker is my next target due to its safely regulation and this one is my target.